Do you struggle to find ways to cut costs and make ends meet? 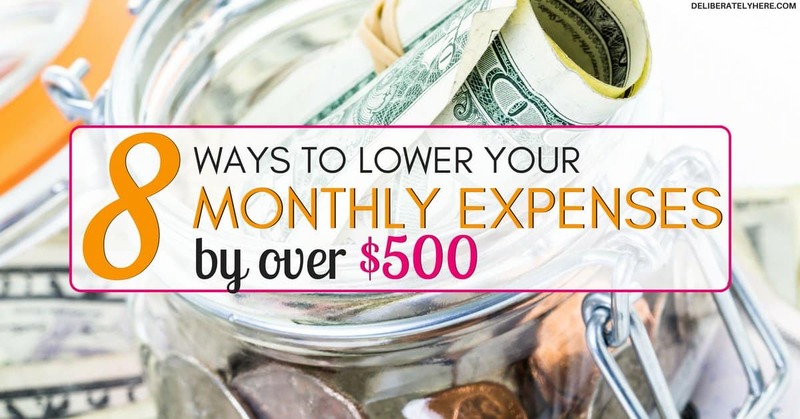 Here are 8 ways to lower your monthly expenses by over $500. Does it feel like you’ve done just about everything except sell the very clothes off of your back to try and make extra money to make ends meet? 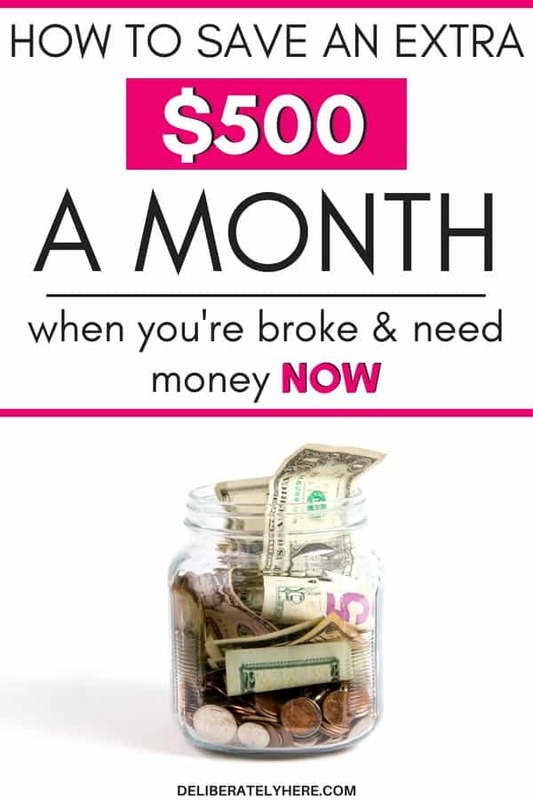 If you’re facing financial struggles and are looking for a few ways to save more money throughout the months but are exhausted and don’t have time to do side hustles to earn more money, there are a few ways that you can cut costs to end up with more money in your bank account every month – and we’ll look at them now! 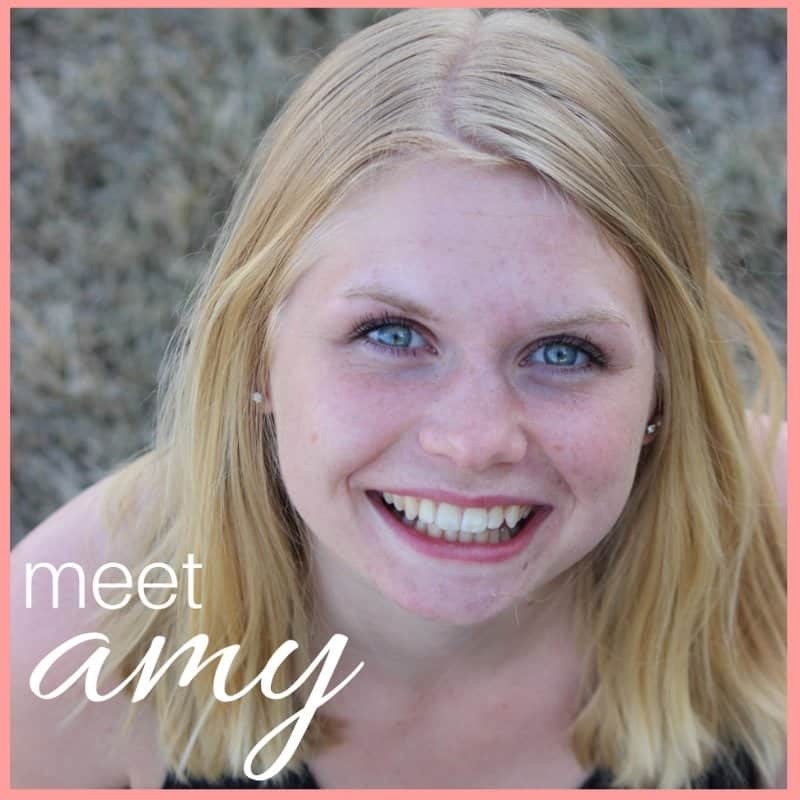 If you’ve hung around my blog at all you will know by now that I am very much for budgeting and tracking expenses. 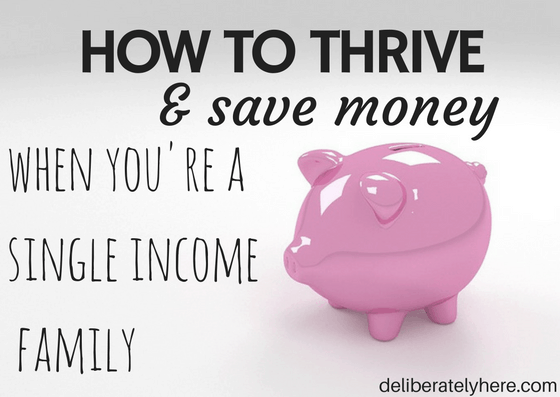 I strongly believe that that is one of the biggest reasons my husband and I are able to live comfortably on one income – because we budget every month and we know where our money is going. If you don’t know where your money is going, start learning. You can find a nifty printable bill tracker (and I’ll throw in a printable budget, too!) here. Print off that bill tracker (or create your own) and start tracking your money. Write down every recurring monthly bill that you have, write down how much money you spent on gas for the month, how much money you spent on coffee and dining out, and so on. 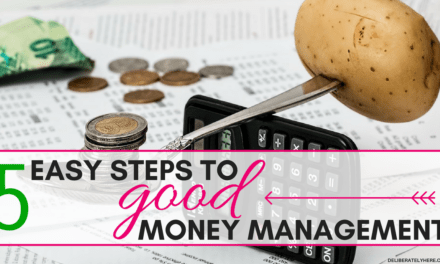 Once you learn your spending habits and see how much money is being wasted simply because you didn’t realize that you were spending all that money – then you can start working on saving money. 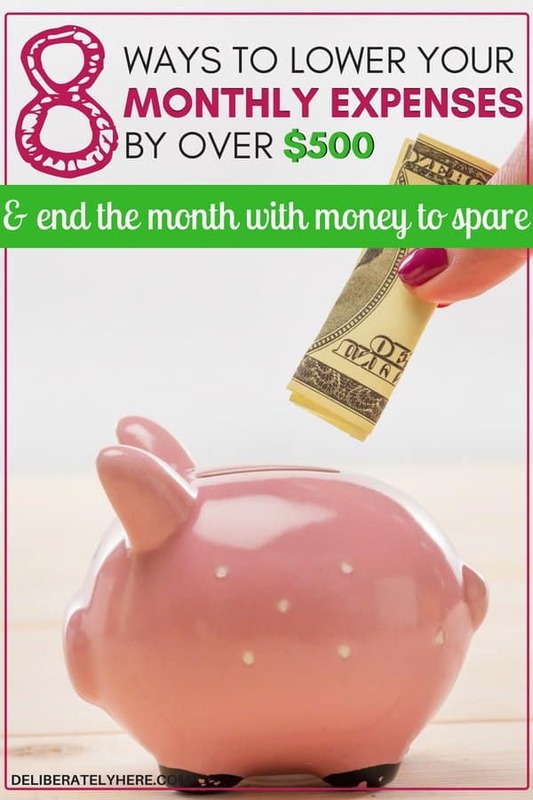 Create a budget and learn how much money you can spend a month and how much money you should be putting away in savings. 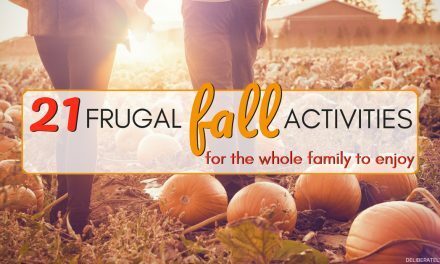 You might be pleasantly surprised by how much this one little action will impact your monthly savings! Whether you’re just running to the hardware store or you’re going grocery shopping, always go shopping with a list. I never go shopping without a list – unless I know that I am running into the store for ONE THING and I know exactly where it is in the store so I don’t go wandering down various aisles and end up leaving the store with way more stuff than I intended to buy. Shopping with a list helps you avoid any aisles you don’t need to go down and helps you only grab what you really need – no more grabbing stuff just in case you’re running low at home, but you really can’t remember. Going shopping with a grocery list will lower your monthly food costs (especially if you start meal planning every month) because you’ll know exactly what you need and what you don’t need. If you’re not in a room – turn off the lights. Create a habit that anytime you walk out of a room you turn off the lights on your way out. Leaving lights on all over your house is costing you money without you realizing it. If you have always left lights on around your house I’m sure you just assume that your electricity bill is just always that amount. Try turning all unnecessary lights off for the month and see how it impacts and lowers your electricity bill. There’s no need to be making your electricity bill higher than it has to be. If you tend to be a person who is always cold (me), start bundling up rather than turning the heat up. I am always wearing socks. It’s a rare sight to see me without socks on (except for a few short months in summer). Why? Because I would rather put socks and an extra hoodie on than have to crank up the heat. I don’t want to waste money by turning the heat up higher than it needs to be when me being cold can be solved simply by putting a few layers on. Next time you’re tempted to reach for that thermostat and turn it up, go to your room and grab a sweater and some socks instead. Do you keep the TV on for background noise even when you’re not watching it? My husband and I don’t have cable, so I don’t face this issue – but I know a lot of people who do. Their TV has become good background noise that they’re used to always having on, and when it’s off it just doesn’t seem right. 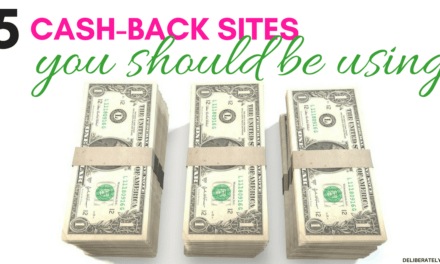 It’s time to break that money-wasting habit! Turn the TV off and go about your day without background noise. Or, if you can’t stand the silence, put some music on your phone on or open a window to let the outside noise in. This is something I’ve started doing and I love it. Growing herbs on your windowsill takes such minimal effort, even if you don’t have a green thumb you can do it. Herbs don’t take up a lot of space, and you can even grow several different kinds all in the same pot! Not much beats having freshly grown herbs on your dinner – and the herbs will make your house smell amazing (especially if you grow basil and/or mint). You can also grow your own vegetables, even if you don’t have a big garden. Plants like lettuce, tomatoes, potatoes (learn how to grow 100 pounds of potatoes in 4 square feet here) and radishes don’t take up a ton of space and are perfect for a small backyard garden. What monthly bills and expenses could you lower or even cut out of your life? Things like phone bills, insurance, interest rates and cable. One good way to lower your monthly bills is to call your service provider and ask if there are any lower rates you are eligible for, or if they have any sales or promotions going on. Reevaluate your other expenses, like cable, and ask yourself if it really is a necessity. Do you really need cable, or is it just something you’ve always had and thought you would always have? Ask yourself if you could cancel your cable (I know you can!) then find free things to fill your time up with instead of watching TV. If you live in town start walking more. If you’re running to the store down the street to grab a handful of things, walk instead of driving. You will save a lot of money on gas this way and walking is much, much healthier for you. If you are a two-or-more car family but you really could survive with just one car, consider uninsuring and parking one of your cars. This is what my husband and I did. We had two cars for quite a while after we got married, even though we lived in town and I worked from home. It really wasn’t practical, but neither of us thought much of it – until one day we realized how silly it was of us to have two cars insured when we could easily make do with just one. We quickly uninsured our other car and became a one-car family, and although some days it would be very handy to have two cars, we have made it work and it has saved us bundles and bundles of money. 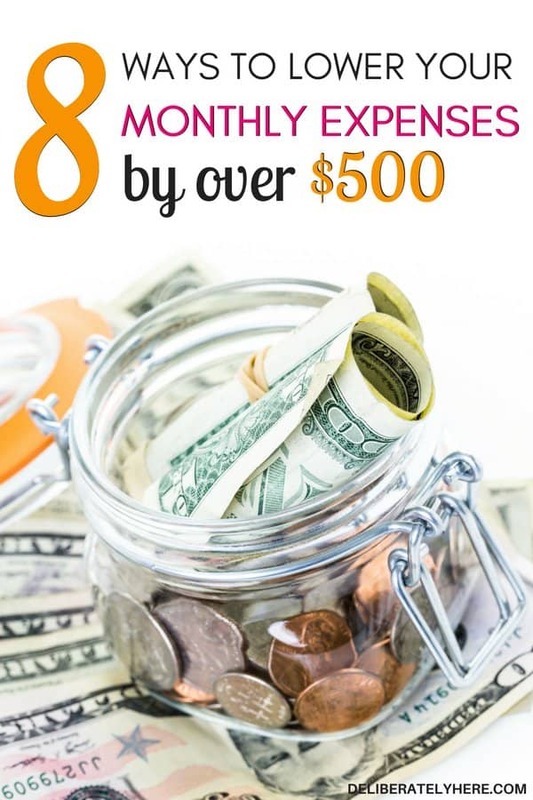 What are a few expenses you could cut out of your life to help you save money? What is stopping you from cutting some of these expenses out of your life? The luxury of it? Take time today to write down and evaluate all your bills and find ways that you can cut some of them out of your life to help you save money every month.